Still chillin’ out maxin’ relaxin’ all cool! 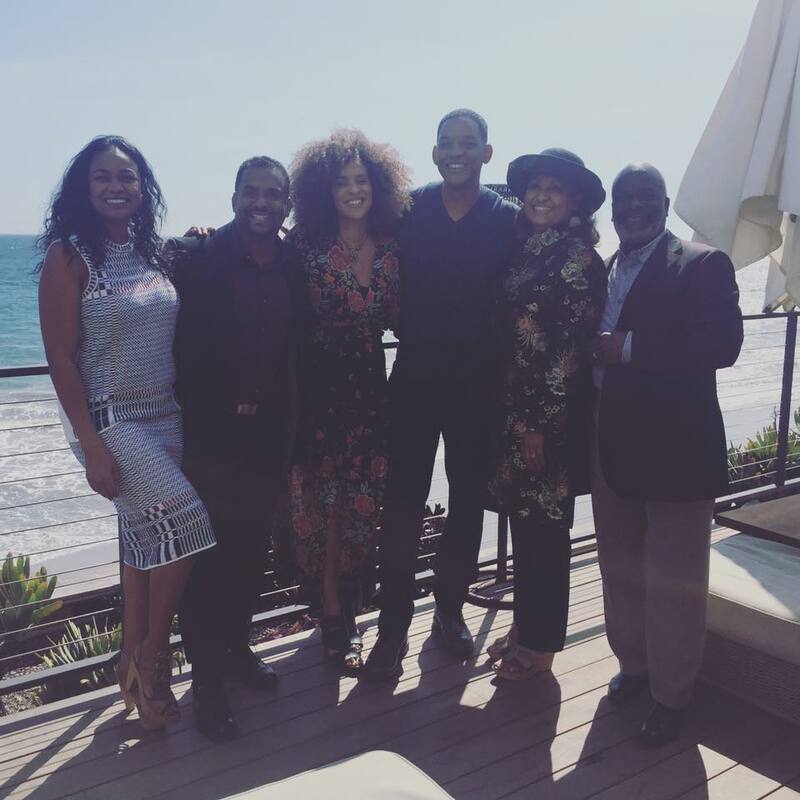 The cast of beloved ‘90s sitcom Fresh Prince of Bel-Air reunited on Monday, March 27, following a joyous get together at Tatyana Ali’s wedding in July 2016. The only difference this time was Monday’s reunion included a key figure–series lead Will Smith, who wasn’t able to join his castmates at Ali’s wedding last summer. Alfonso Ribeiro, who portrayed Smith’s sweater vest-adoring cousin Carlton Banks, took to social media to reveal the gathering. Family members present for the latest intimate get-together included Ali (Ashley Banks), Ribeiro, Karyn Parsons (Hilary Banks), Smith (Will Smith), Daphne Maxwell Reid (the second Aunt Vivian) and Joseph Marcell (Geoffrey the Butler). Parsons subsequently revealed the purpose of the reunion to TMZ, sharing that the stars had all agreed to a charity luncheon at Nobu Malibu in support of her organization, Sweet Blackberry. The oceanfront reunion was foreshadowed by yet another Fresh Prince moment last July, which took place at Ali’s lavish wedding in Beverly Hills. 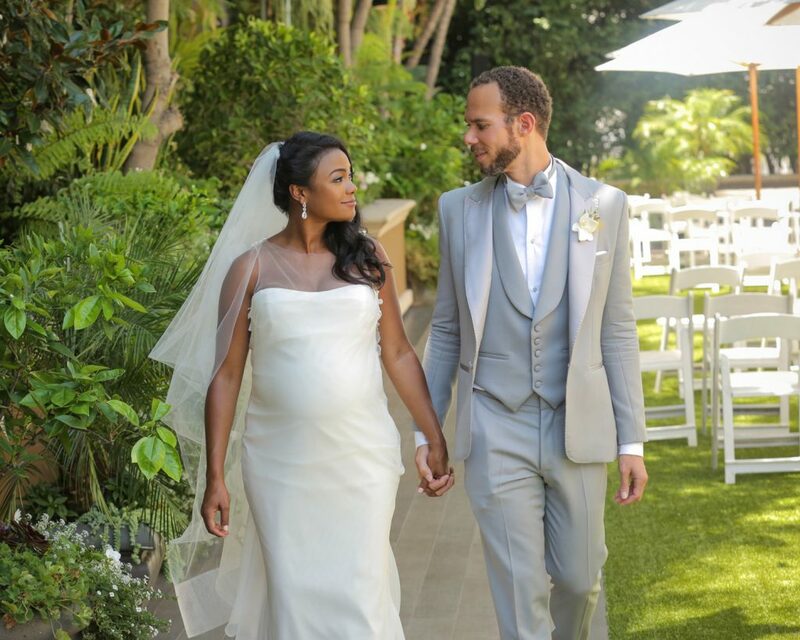 The actress—who married Stanford professor Dr. Vaughn Rasberry at the Four Seasons Beverly Hills—was joined by 120 guests including some of her beloved former coworkers. They included Ribeiro, his wife Angela Unkrich, Parsons, and Marcell. Ali’s wedding planner Michael Russo subsequently explained the reason for Smith’s absence. “He was shooting a movie,” he told The Knot in a Facebook Live earlier this year. As for whether Ribeiro did his trademark dance move? “He always does the Carlton,” Russo joked. 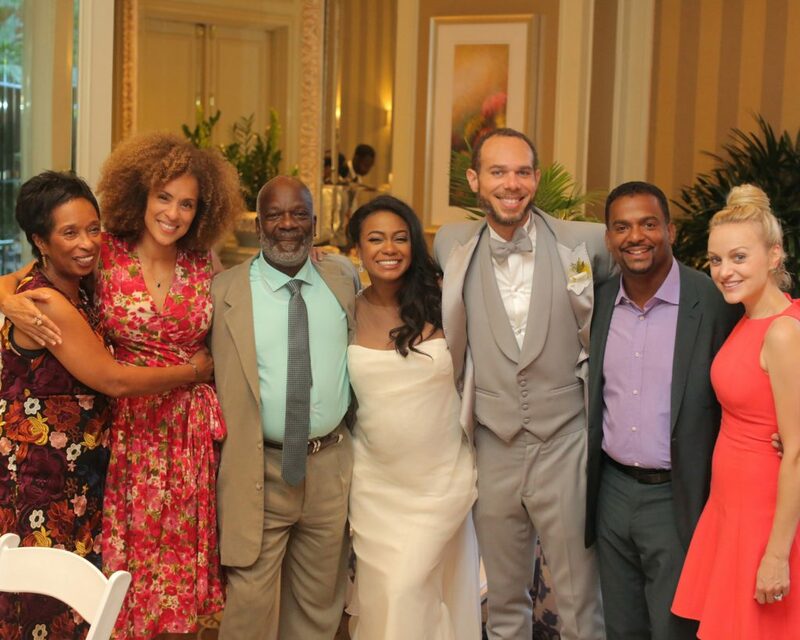 Be the first to comment on "‘Fresh Prince of Bel-Air’ Cast Reunites Again After Tatyana Ali’s Wedding"